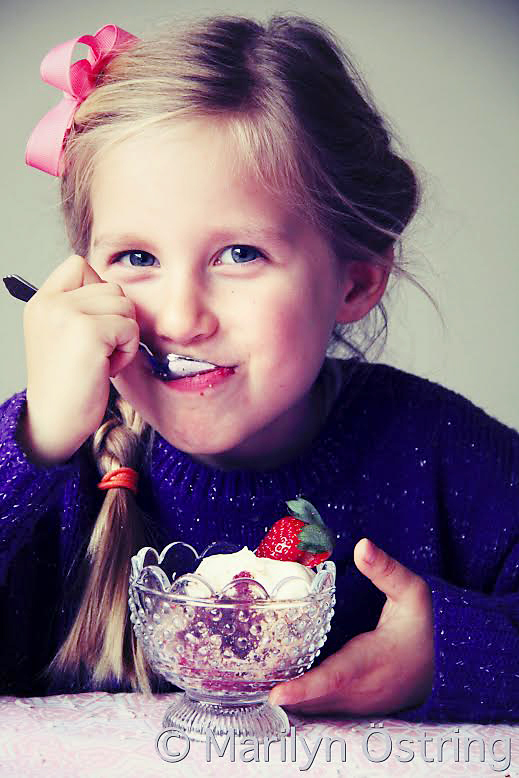 FROM ELENA: Have you read “5 Ways to Help Your Kids Eat Less Sugar” article Marilyn wrote last week? If not, get your tooshie over to it and read it (no tooshie dragging is really required, just click the link). You will be happy you did, because you will be motivated to give your kids less junk and more of the good, health promoting stuff. 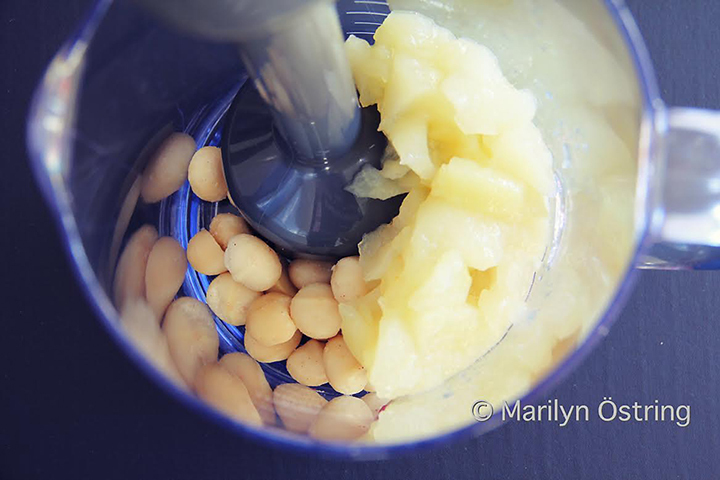 As Marilyn promised last week, here is her amazingly delicious and easy to make (no baking required!) sugar free dessert! Enjoy it and please share with others! Currently, in my part of the world (Australia) we are freezing our booties off! So the thought of a nice hot crumble is very appealing. 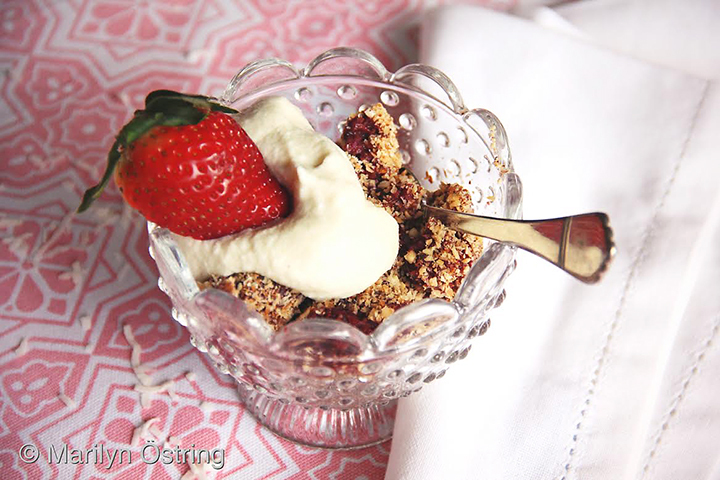 But if you’re in the Northern Hemisphere – fear not – because you won’t be sweltering in a hot kitchen with this quick, delicious, no-bake crumble. 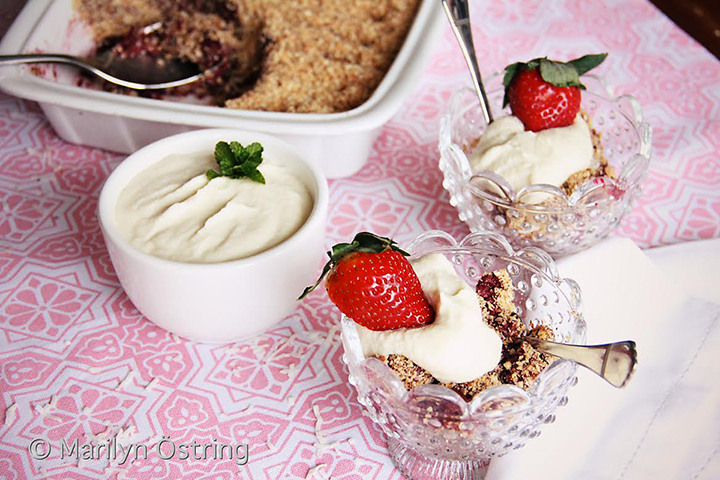 It’s a decadent, guilt-free treat packed with natural sweetness and antioxidants to make your body sing! Sugar Free. Gluten Free. Dairy Free. Nut Free and Microwave Free option. Oil-free option. 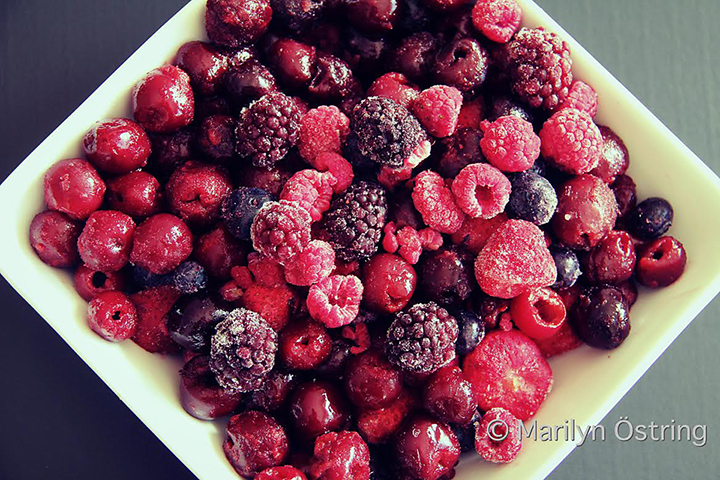 Combine berries and cherries in a shallow microwaveable serving dish that will fit in your microwave. Cover with a sheet of baking paper, tucking the ends into the insides of the dish to trap as much of the air as possible while cooking and to minimize splattering. Microwave on high for 5 minutes, and then another 5 minutes (Microwave power 1100W), until fruit juices are released and fruit is soft. Once done, remove dish from microwave and use a fork to squash down some of the larger fruit, but leave some of the smaller berries whole. Cover with the same baking paper again and set aside. In the meantime, peel sweet potato and finely chop in food processor. Empty out 1¼ cups of potato onto a flat microwavable dinner plate and cover with a microwave cover. Cook on high for 4 minutes, and then a further 3 minutes, or until soft and cooked through. Stir cooked sweet potato and quinoa flakes into the berry mixture until well combined. Cover with the same baking paper again and set aside. Prepare topping: Combine all dry topping ingredients in food processor and process until very fine. Remove blades and stir in oil (optional) and vanilla extract until well combined. Spread the topping evenly on a flat microwavable dinner plate. Put microwave on medium power or 50%. Microwave for 3 minutes. Stir contents (leaving plate in the microwave). Then set for a further 3 minutes (on medium power/50%). Stir contents and it should be lightly golden brown. If you want it a bit darker, set for a further 1 minute. Once done, use mittens or tea towel to remove plate from microwave. Evenly sprinkle topping over the berry mixture and leave uncovered. Alternatively, you can use a non-stick fry pan on medium heat and stir constantly till topping is lightly golden brown. Prepare apple cream (optional): Combine all cream ingredients in tall container and use stick blender to blend until smooth and cream-like consistency. 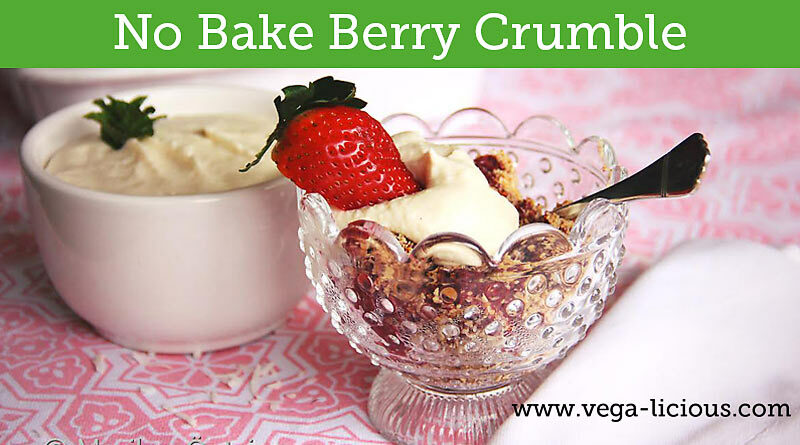 Top berry crumble and enjoy! Crumble can be served hot or cold, accompanied by the apple cream. The crumble and apple cream can both be made and served immediately, or prepared a few days ahead and stored in the fridge for up to 3 days. 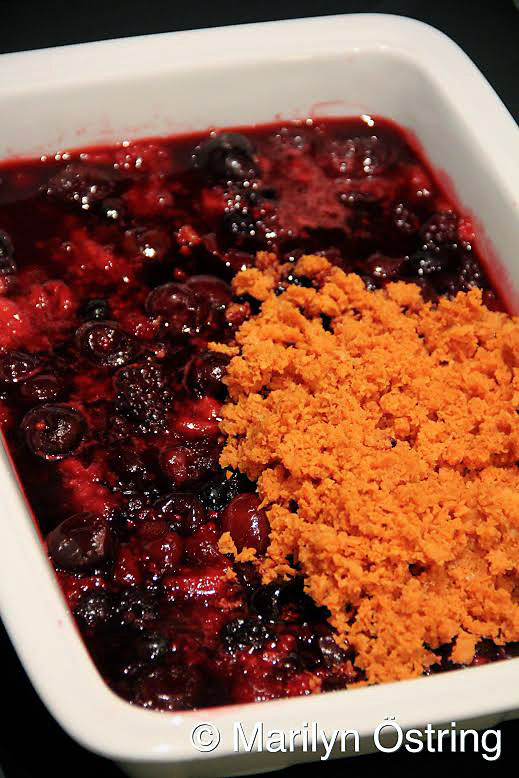 This recipe can also be made using a pot for the berry mixture or the conventional way using an oven. 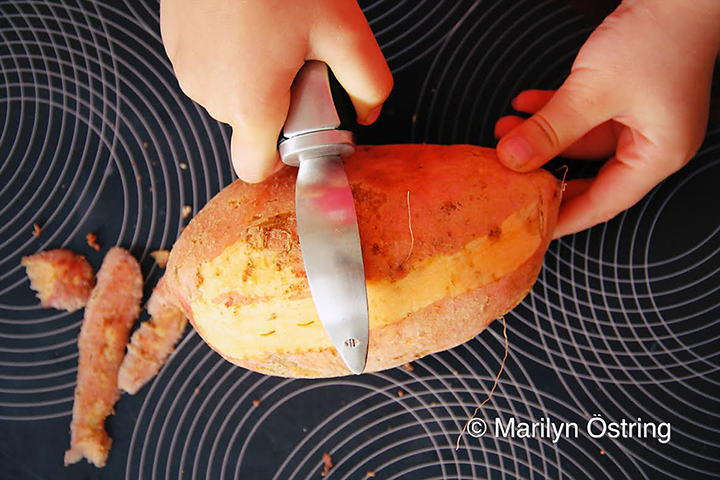 Just be sure to microwave the sweet potato first, to reduce the cooking time. As always, if you enjoy what you are seeing–bookmark it, pin it, and make sure to share it with others!